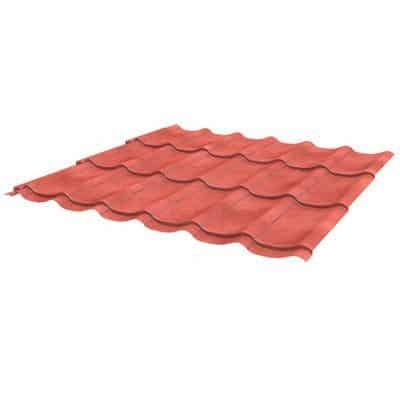 Roof Panels, Wall Panels and Liners. Due to the continuous investment in machinery, JorisIde are able to offer you a wide range of single skin profiles which give a detailed choice both from an aesthetical or technical point of view. To offer you the best service, JorisIde has combined these profiles into built-up systems matching building regulations. The condensation regulator systems are a solution for the temporary capting of condensation water occurring with single skin sheeting. The non-woven polyester is factory applied on the inside of the single skin profiles that remain invisible after installation. Periods of ventilation and drying alternate those with the saturated periods. The JorisIde anti-condensation fleece can hold up to 750 gr/m2 of condensation that will evaporate upon ventilation. At first the fleece is dry. The condensation is forming itself at the inside surface of the metal and creeps into the fleece. The fleece fills itself up with the condensation water. The heating of the external environment causes the opposite effect and the captured water escapes or is drained. At the end of the cycle the initial status has been reached. 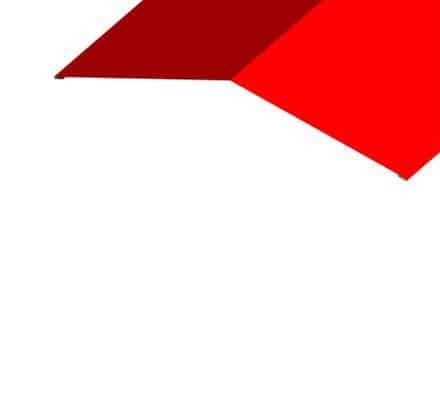 JI BR 1 is a complete steel roofing system which features a 0,7 mm outer and 0,4 mm liner offering Class C non-fragility, which means that safety netting should remain in place until the top sheet (outer profile) is fully installed. 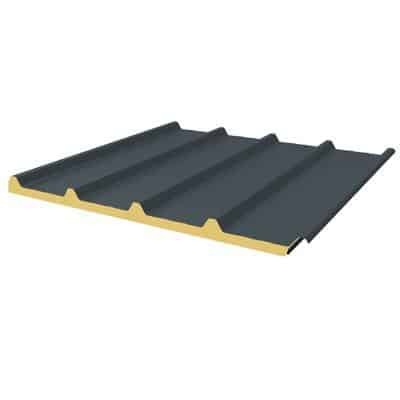 This assembly provides a highly cost-effective roof system that is ideal for all types of commercial roof construction. JI BR 2 features a 0,7 mm outer and 0,7 mm liner with Class B non-fragility, offering a more robust solution and the possibility of removing safety netting once the liner is fully installed (confirmation from the safety officer would be required). This means that work can commence inside the building once the liner is installed, speeding up the overall program and making this option one of the quickest building methods available. This is particularly beneficial in large schemes with demanding timescales. 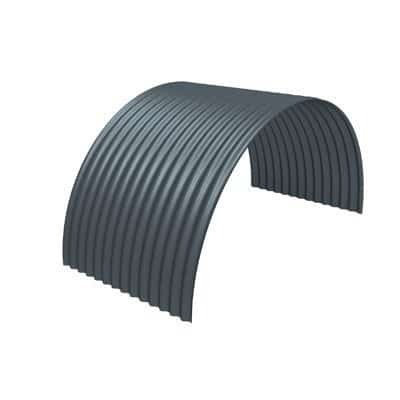 JI BR Systems 51, 52 and 53 are vertical wall systems which typically feature a 0,5 mm outer and 0,4 mm liner. Vertical wall systems are available in a choice of three profiles, with the MW5CS profile offering the addition of swages in the pan, a popular aesthetic finish. 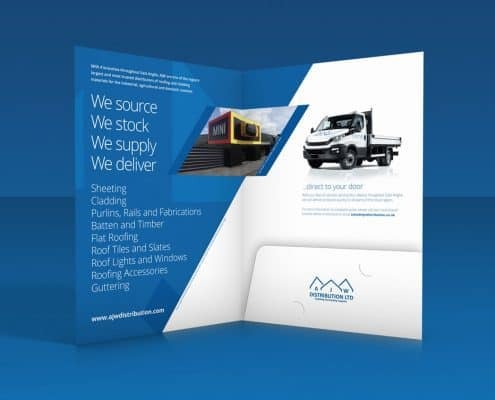 All three systems utilise a standard buildup consisting of coated steel external sheet, standard bright white enamel liner, Quattro spacer bar and mineral fibre insulation. All accessories are also available as part of the system, including fixings and sealants. JI BR Systems 55, 56 and 57 are horizontal wall systems featuring a 0,7 mm external sheet and a 0,4 mm 19/1000 liner. 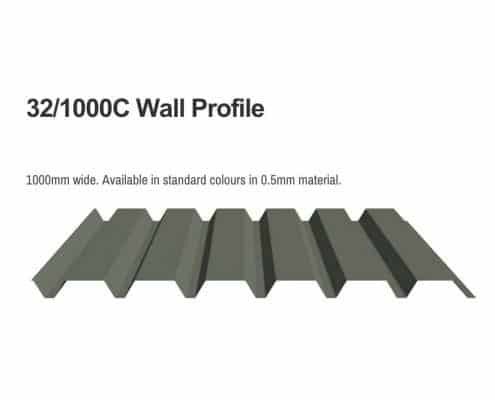 Horizontal wall systems are available in a choice of three profiles, in a range popular finishes and colours. The external sheet gauge of 0,7 mm provides a robust construction and the horizontal orientation of the profile delivers an alternative aesthetic, with trapezoidal profiles imitating the look of a horizontal plank panel to some extent. 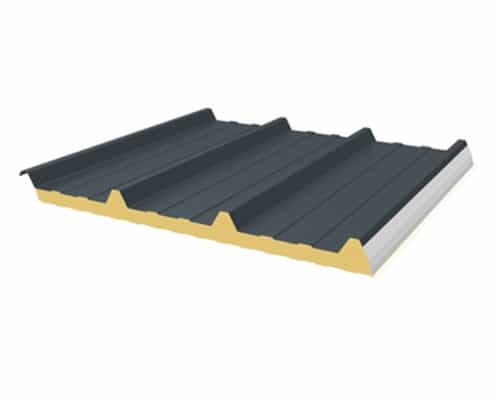 In principle the system is very similar to vertical wall and roof systems, being comprised of a coated steel external sheet, standard bright white enamel liner, Quattro spacer bar and mineral fibre insulation. All accessories are also available as part of the system, including fixings and sealants.